Maxximum action. Maxximum fun. From our popular lights and sounds vehicles, to the tool sets and the traditional role play collection, we have something to keep your little one entertained with toys they will love forever. Each toy is realisticly designed to help provide fun, imaginative play. A nice day is always better with bubble fun! 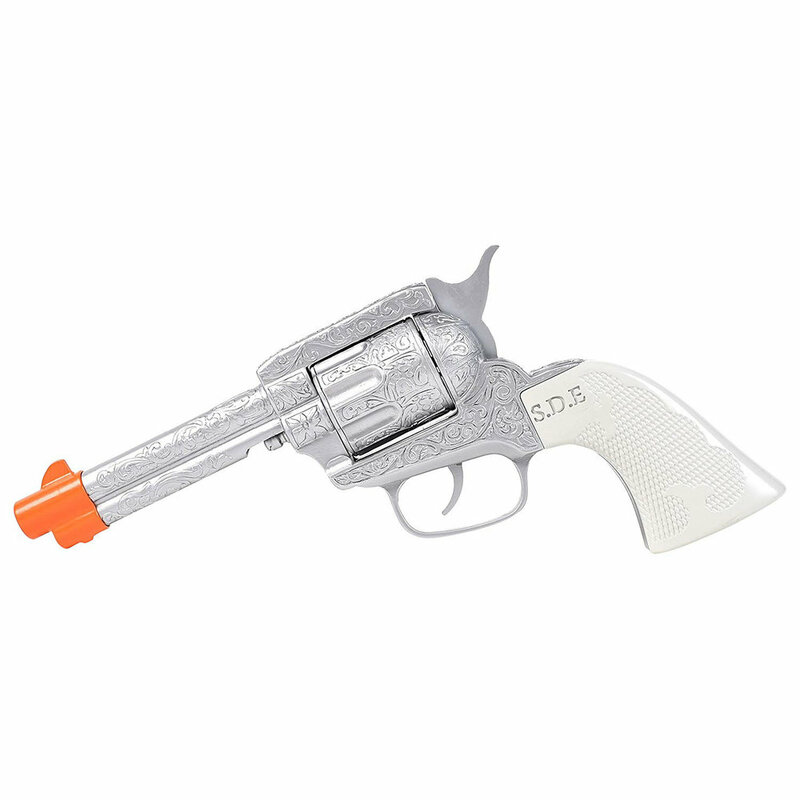 Our line of bubble toys includes a take on the classics, plus innovative designs that allow kids to play grown-up with pretend adult activities. The high grade bubble solution is non-toxic and made with purified micro-filtered water, contains no phthalates, kathon free. 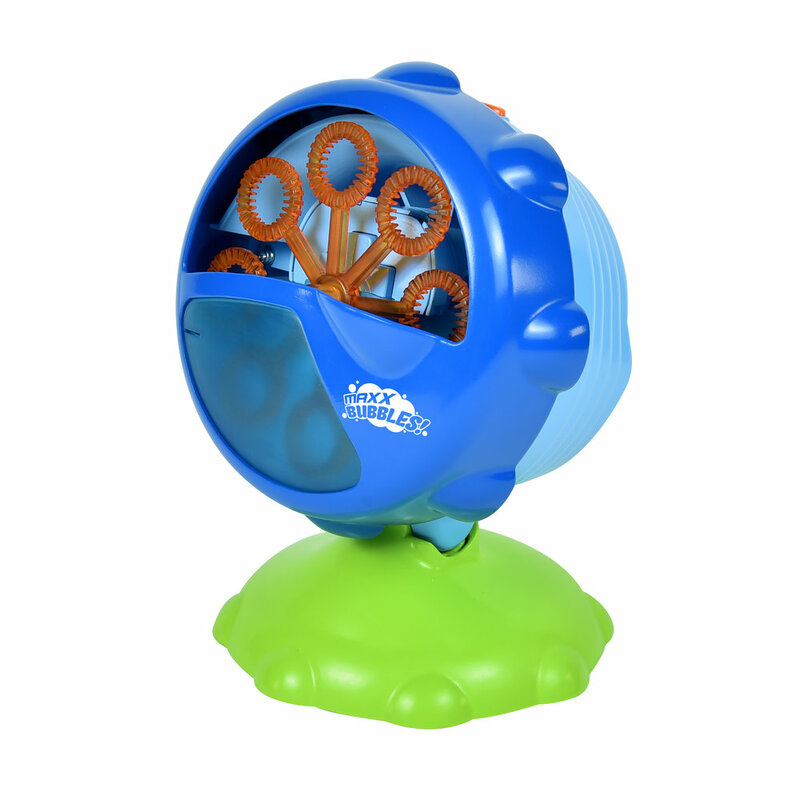 You will be amazed at the amount of hours they will spend engaging with Maxx Bubbles. With a sprinkle of magic the beautifully decorated cupcakes transform into pretty princess dolls. They smell delicious: Strawberry, Vanilla, Grape, Chocolate, Lemon, and Caramel. In the castle or in the bakery, this 2-in-1 toy is bound to inspire creative play. Thrill your little one with a magic surprise! Squishy croissants, pastries and sweet rolls transform into soft, fluffy puppies. Each treat smells as good as they look: fresh baked bread, chocolate, cinnamon or strawberry. Collect all 12 for a seriously sweet squad! Sweet Pups sold separately, styles and colors are randomly selected upon ordering. 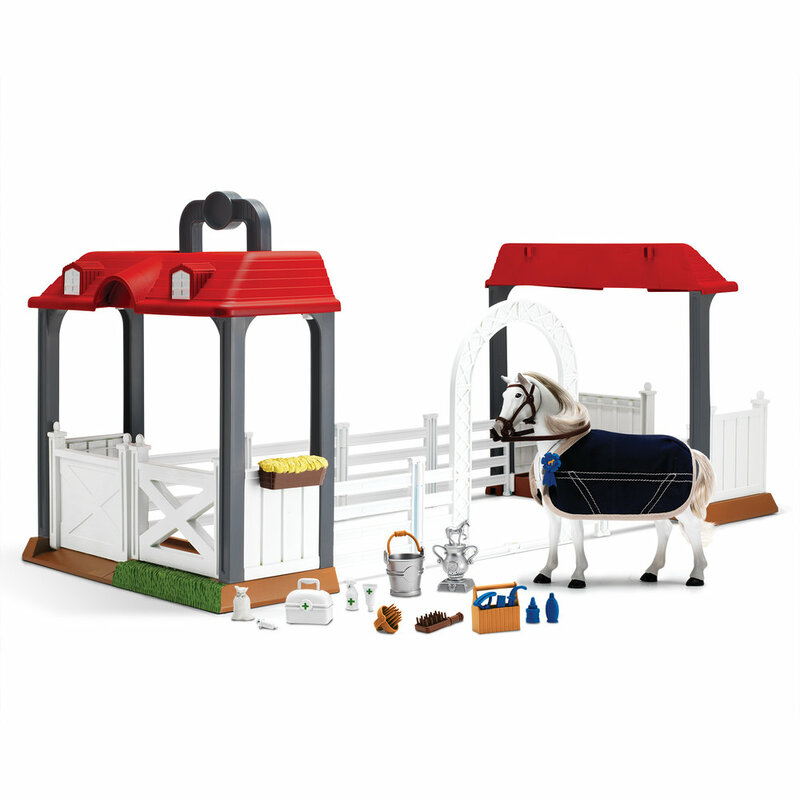 Saddle up for hours of playtime and happy trails with the Blue Ribbon Champions deluxe line of horses and playsets. Superb detailing and authentic features make it a favorite for people of all ages. Inspire imaginative play with fun on the farm or a pretend horse show. The possibilities are endless! 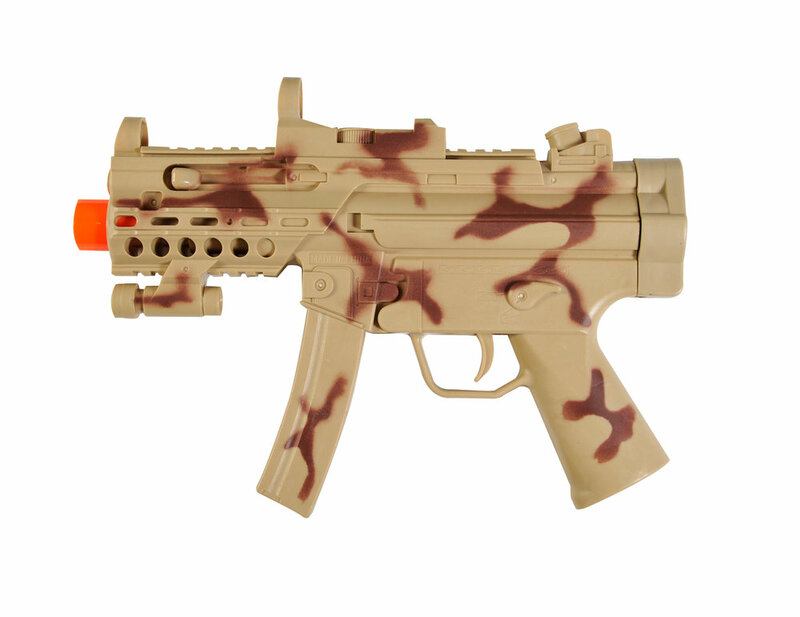 Take on any battle and encourage imaginative play with Elite Force Military toys! Ultra-realistic details with naturalistic articulation and scale make the toy sets come to life. 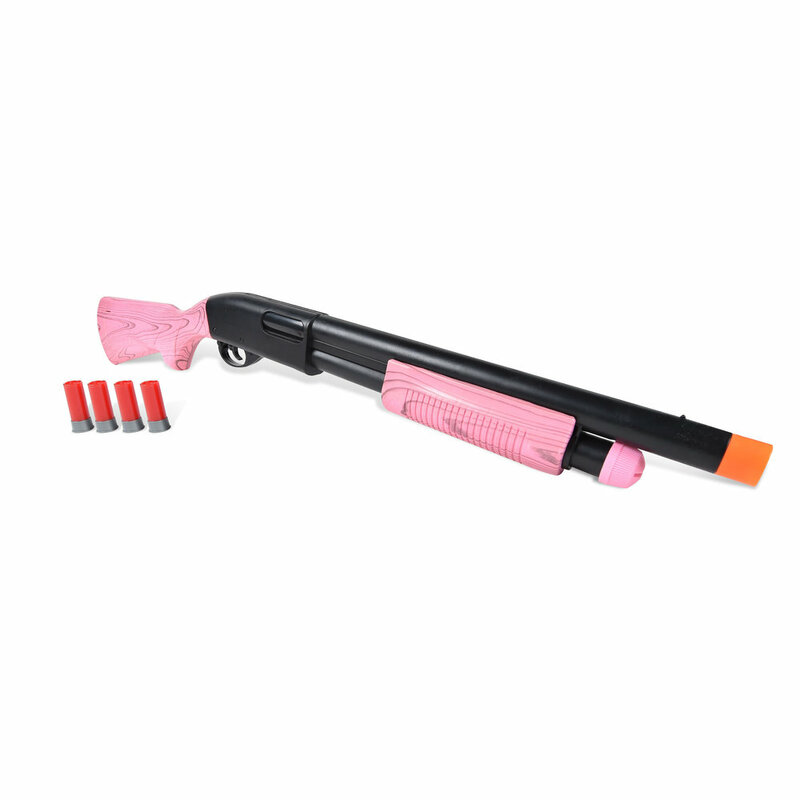 Our toy sets are designed to be ultra-realistic with exact uniforms and vehicles. The cool advanced military design makes this the perfect addition to any play room or figurine collection. Activity pop-up tents and tunnels give kids a fun place to read, relax and entertain. The soft, durable fabric provides a safe space for indoor or outdoor play. 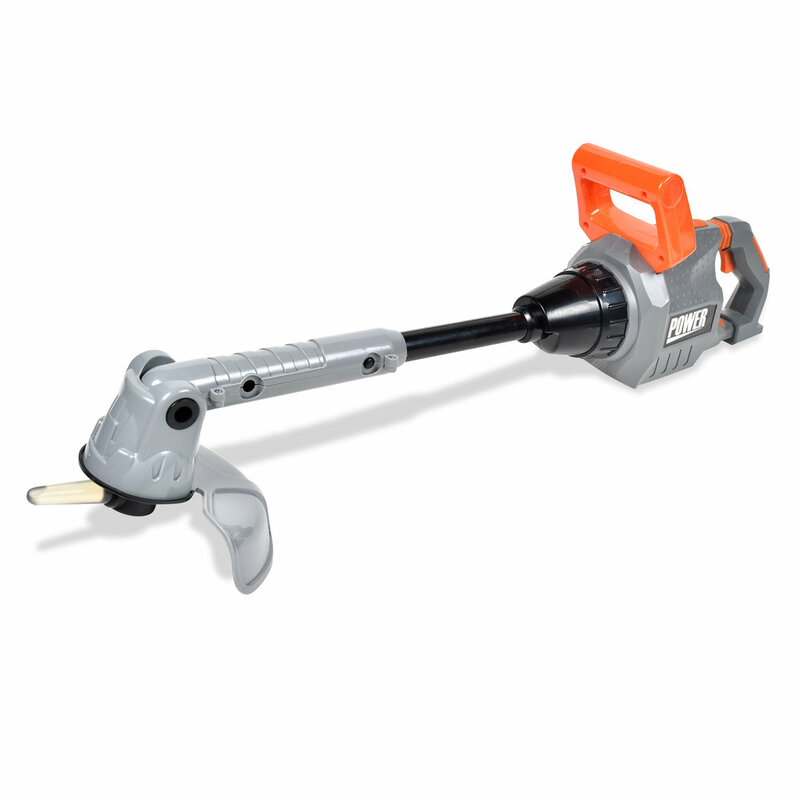 Parents will love the hassle-free assembly/breakdown that requires no tools and simple storage when not in use. Bendems! The original bendable, poseable action figure.